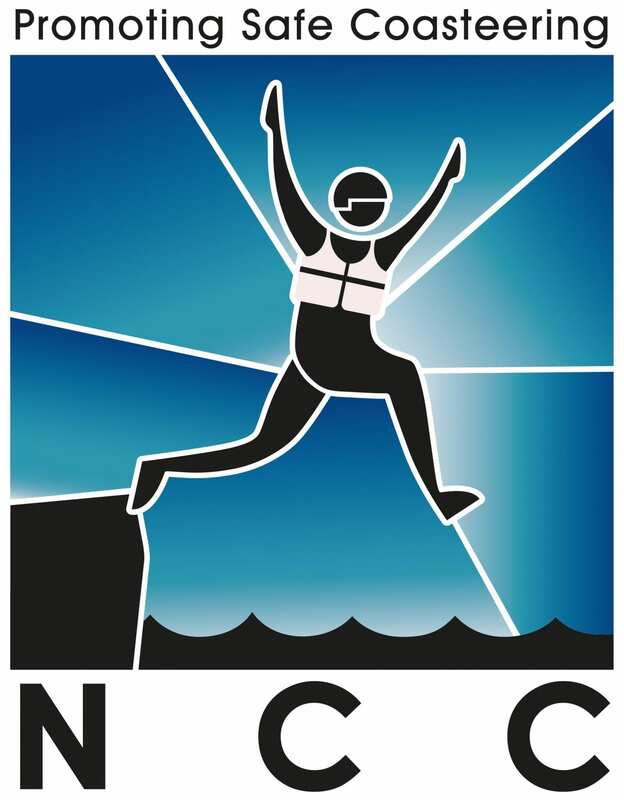 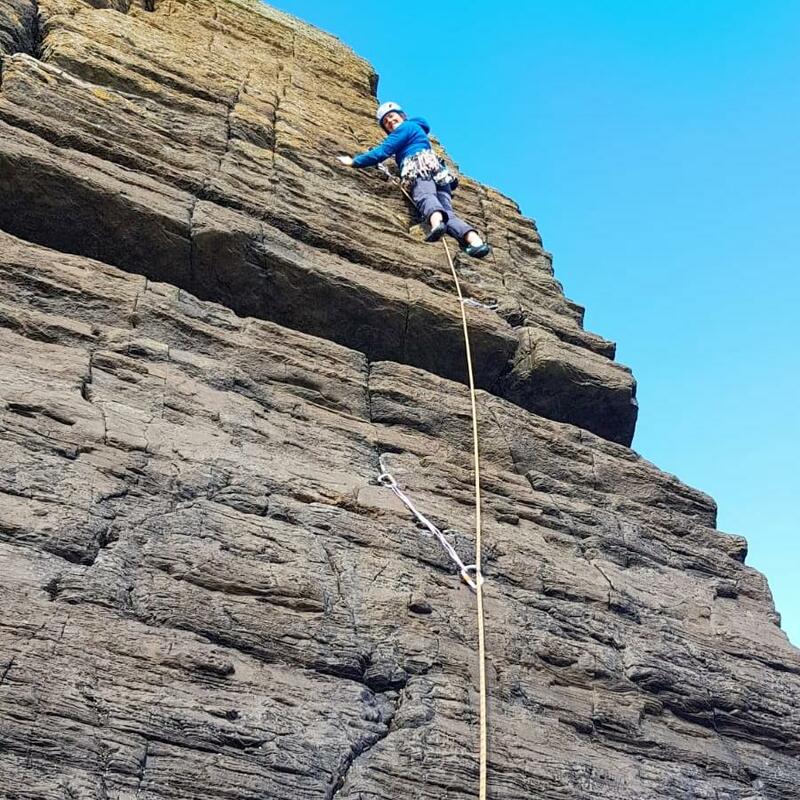 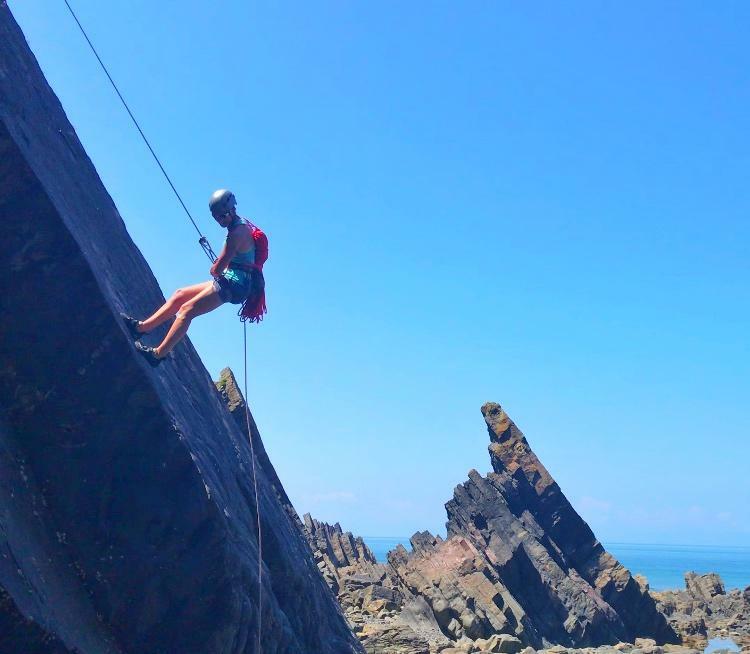 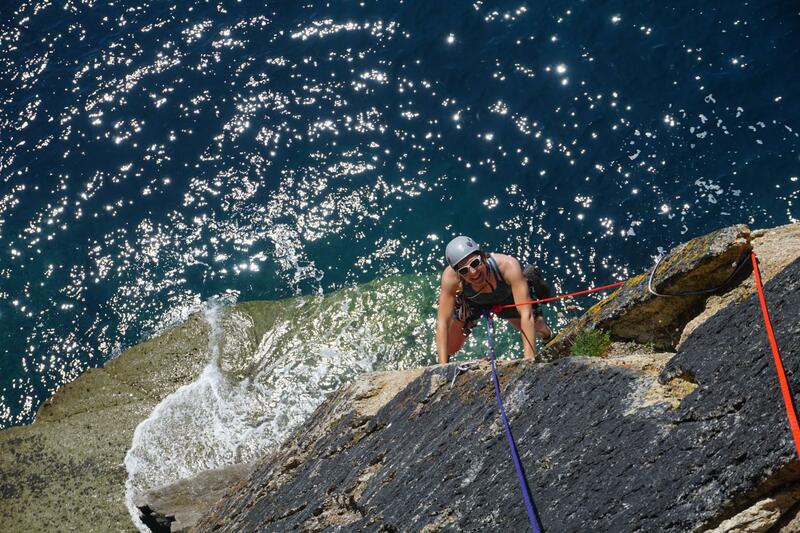 We offer guided rock climbing on some of Devon and Cornwall’s classic routes… Immersed in the Westcountry’s most scenic and dramatic sea cliff environments are some of the UK’s best climbs. 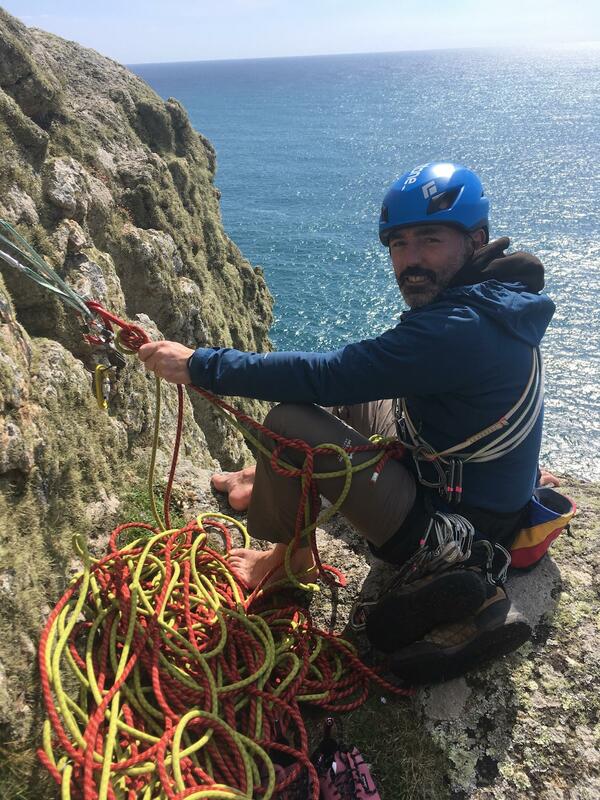 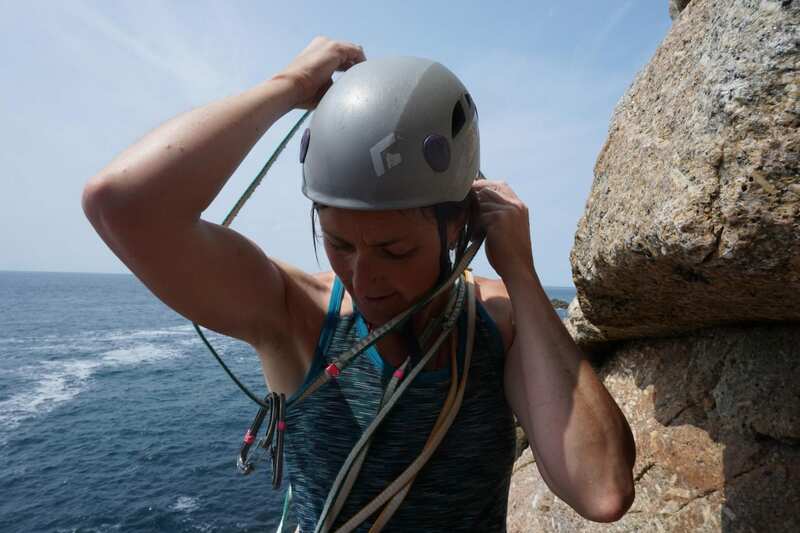 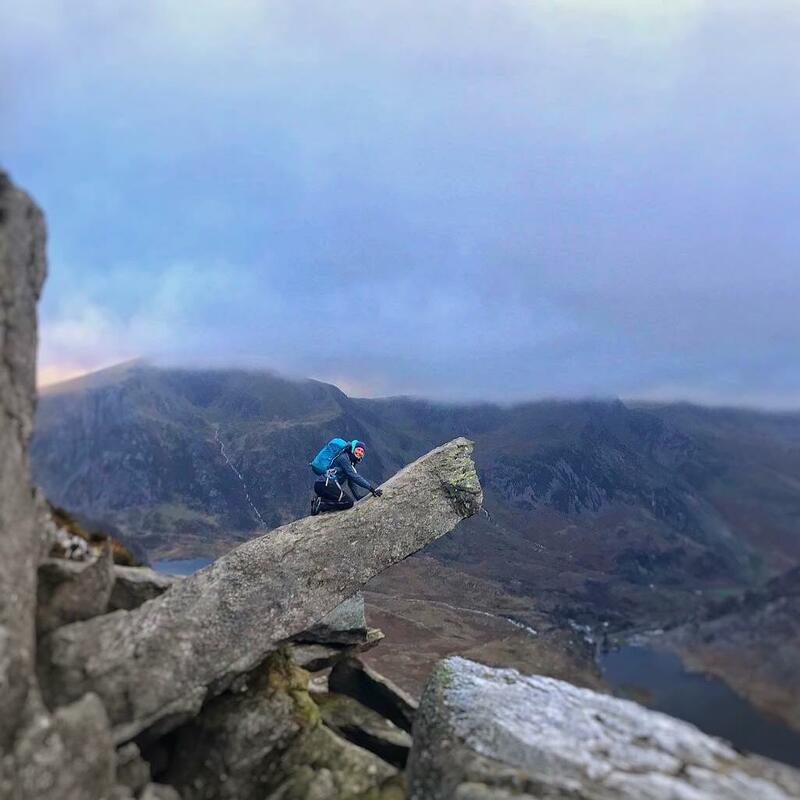 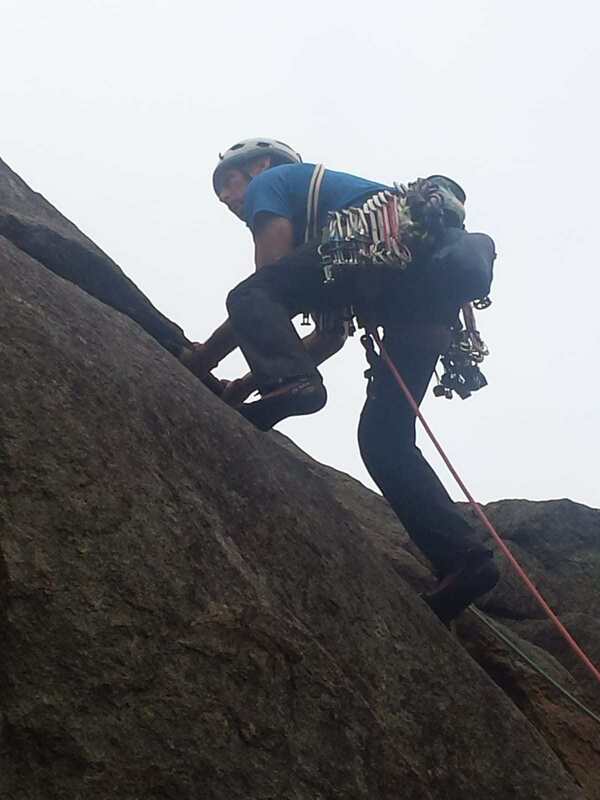 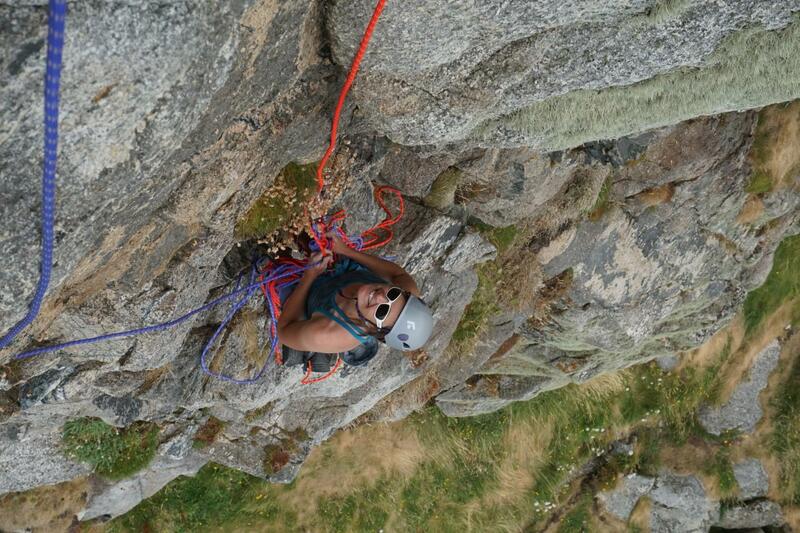 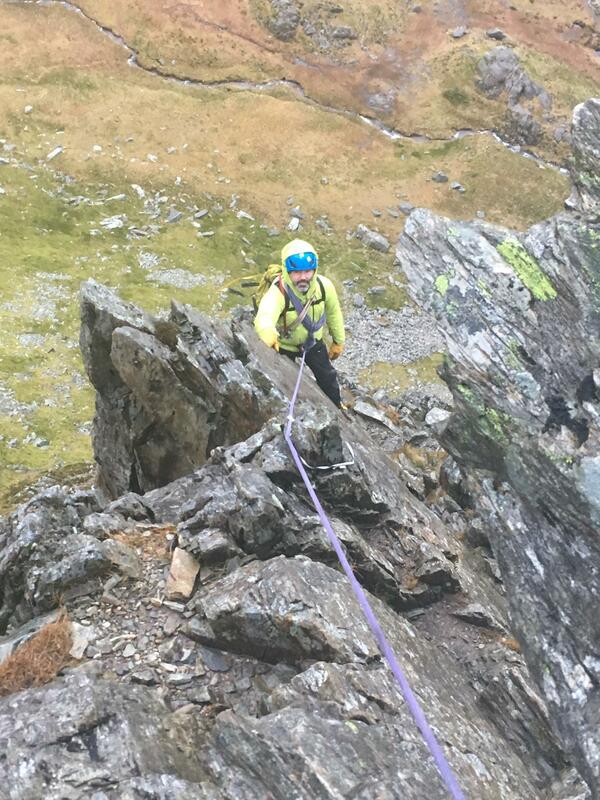  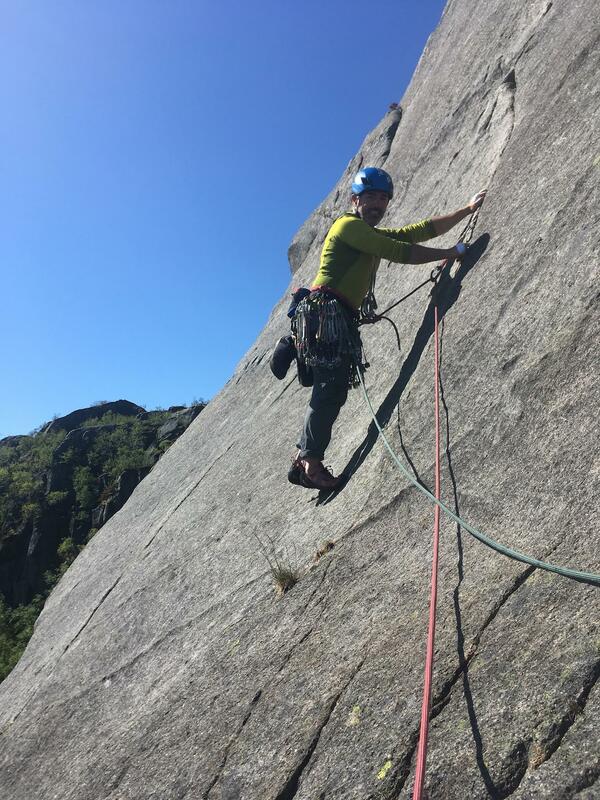 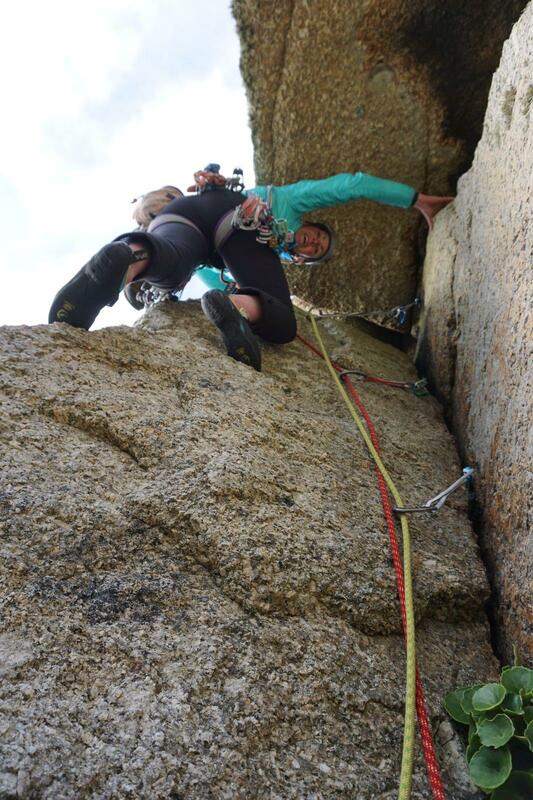 From Cornish granite to South Devon’s limestone sea cliffs there is a great diversity of routes and grades guaranteeing you a climbing experience to remember….Perhaps you’ve been thinking about climbing Commando Ridge in Cornwall or Moonraker in South Devon?…Or maybe you have your own routes in mind? 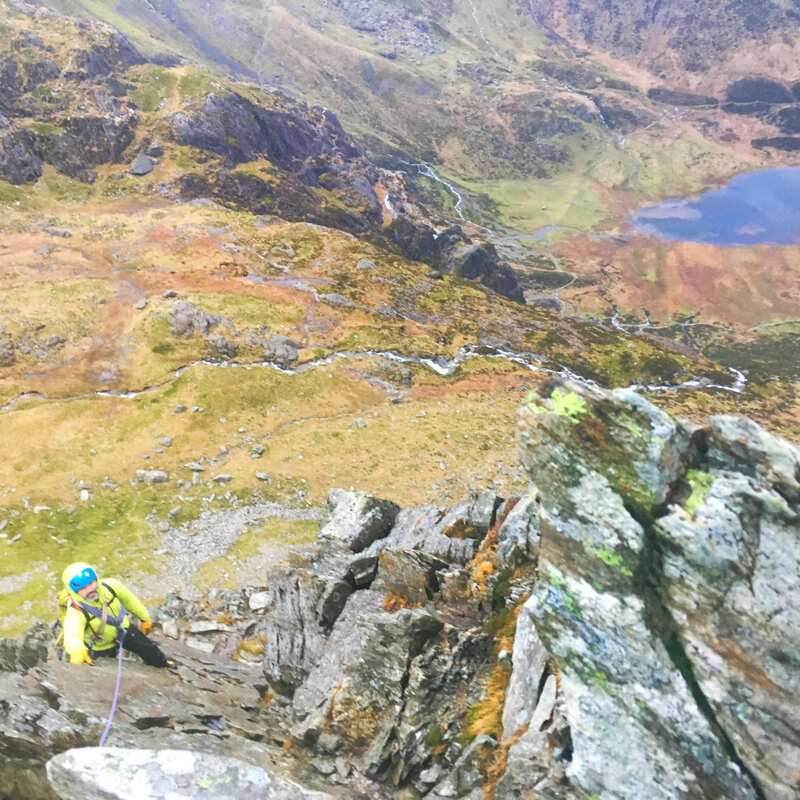 Get in touch and let us help you to make it a reality.